Local politicians have more power to raise the minimum wage than the president of the U.S. and the governor of Maryland. The Montgomery County Council, Prince George’s County Council, and D.C. City Council have passed nearly identical bills raising the minimum wage to $11.50 by 2017. Here’s the backstory: Three neighboring jurisdictions joined a “pact” for a regional minimum wage in defiance of the $7.25 Federal law observed in Maryland. And it’s perfectly legal. What’s the plot? Is this a holy alliance or a nefarious conspiracy? It depends on your point of view. Either way, it’s a bold maneuver to outflank the minimum-wage prerogatives of both the federal and state governments. Might this portend emergence of the modern city-state? Something to keep in mind when you vote in local elections. Local is important. 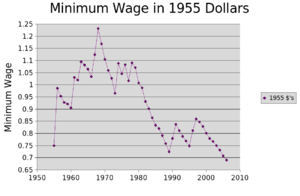 At this writing, Federal and Maryland governments have been unwilling or unable to junk the worthless $7.25 minimum wage. Dysfunction in Washington and inaction in Annapolis. Enter intrepid local pols of Maryland and D.C. (stage left) to rescue the working poor. 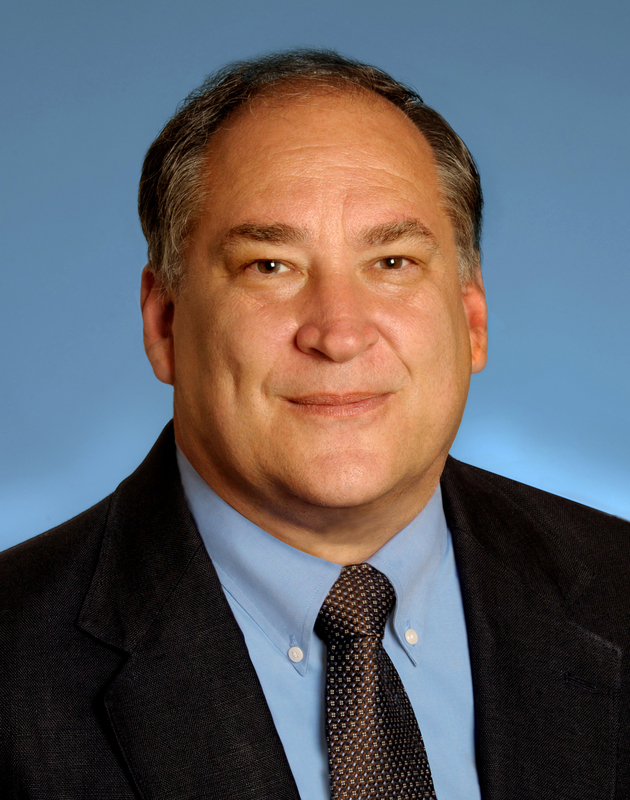 The three-jurisdiction pact was brokered by Montgomery County Council member Marc Elrich, who apparently demonstrated superb leadership despite the fact that he was not authorized to commit his fellow council members. 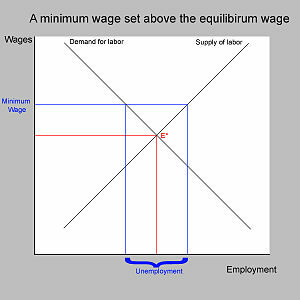 Popular support for the minimum wage is stipulated in all three jurisdictions. But so is opposition from the business community. In my view, regional cooperation of this magnitude would not be possible if we had Republicans around to throw sand in the gears. All council members in Montgomery, Prince George’s and D.C. are currently Democrats. Even though they’re all Democrats, they represent a range of economic interests. And so the Montgomery Council held a snarky debate on Tuesday, Nov. 26. When the dust settled, the members voted 8-1 vote to raise the minimum wage. Despite the pose of near unanimity, the Montgomery Council was sharply divided. All members claimed to support a minimum wage increase. But six also wanted to placate the business community. They differed over “how low can we go.” A token raise to $8 or $9 would have been welcomed by some. With each effort to reduce the wage, Navarro asked why the poor always get thrown under the bus. (My words, not her’s, but same sentiment.) Ervin called for “courage” and “heart” to retain the $11.50 target. Count Council member George Leventhal as a fourth supporter. However, Leventhal seemed willing to make accommodations with opponents. His many and lengthy statements succeeded in obfuscating his position on the fine points. To be fair, Leventhal is chairman of the committee that reported the bill. In the official, final vote, Council member Phil Andrews was the diehard holdout. It may or may not be pertinent that Andrews is challenging County Executive Isiah Leggett in the June 2014 Democratic primary. The next day, Wednesday, the Prince George’s Council, with all nine members as cosponsors, passed a similar bill. On Tuesday, Dec. 3, the D.C. Council completed the hat trick, unanimously. The federal system shows signs of entropy. 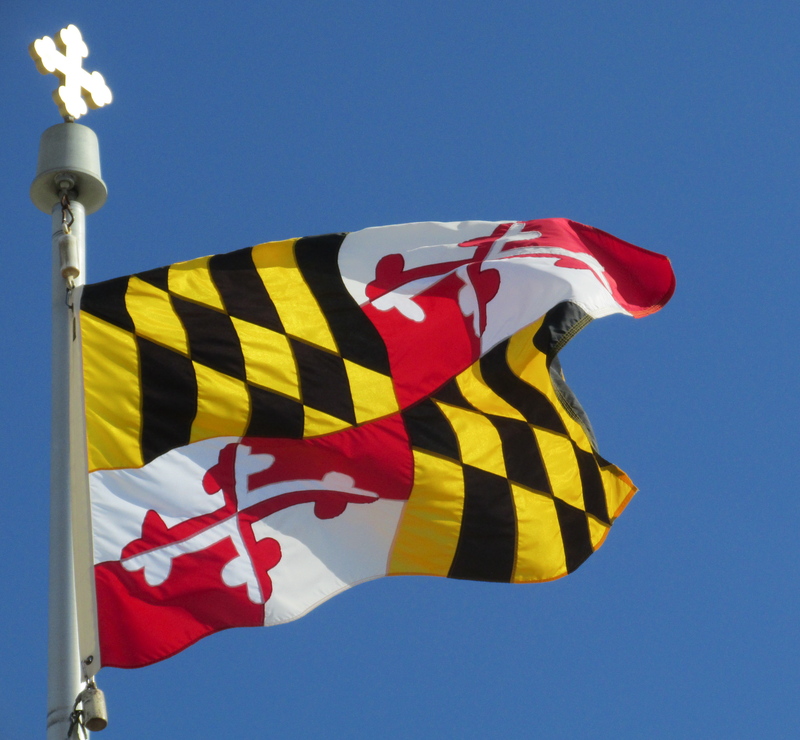 As a result, Maryland and other states have an opportunity to assert more power. Regions capable of political cohesion, such as Montgomery, Prince George’s and D.C., can assume more local control. The rare success at regional solidarity is not yet a done deal. The D.C. mayor and executives of the two counties could theoretically veto the bill. But the P.G. and D.C. Councils apparently have enough votes to override a veto. And Montgomery’s Leggett is unlikely to veto. All this is not unprecedented, but it is unusual. A number of regional efforts have stood the test of time in the D.C. area. Local minimum wage bills have passed in a few places, most notably San Francisco. Maybe Montgomery will become the San Francisco of the East. The takeaway: The regional minimum wage pact is a big deal, maybe. The federal system shows troubling signs of entropy. States like Maryland have an opportunity to grab more power. But if states are unable to pass minimum-wage laws and fund programs such as education, authority might devolve downward to cities and counties. Enter the modern city-state. Local pols will be alert for any regional arrangement that works, including pacts that cross state lines.